Mohamed Galal oversees the financial activities of the company which includes accounting, treasury, tax, financial planning, and investor relations. 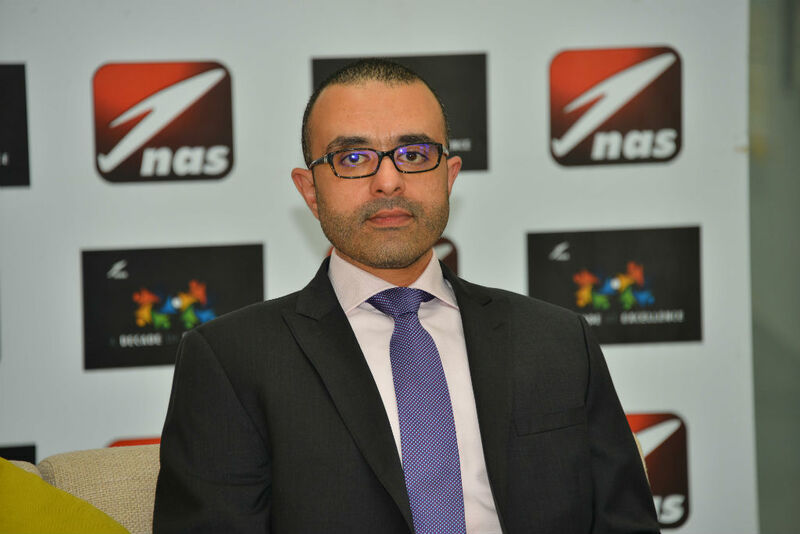 Prior to joining NAS, Mohamed held several leadership roles in Finance as CFO in 1st Qatar Real Estate Development Co. which is a subsidiary of Global Investment House, CFO in A.M. Al-Khorafi. Before these positions, he worked as a financial controller at NAS from 2003 to 2006. He also worked as the account supervisor of Wayne & Shellner Public Accountants in California (United States). Mohamed earned a Bachelor’s degree in Business Administration from the University of Ain Shams in Cairo. Mohamed is a Certified Public Accountant in the state of California, and is a member of the Financial Executives Institute.